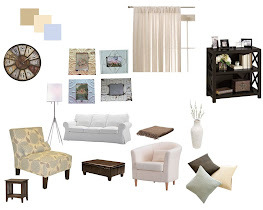 I'm taking a break from the living room until I can find the perfect couch which I've been obsessing about all week. Ikea has a great one that I want, but after reading some reviews of their furniture I'm a little nervous about its durability. 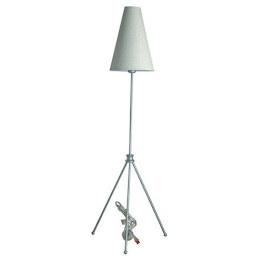 Any one have any good or bad experiences with Ikea furniture? I'd love some feedback on them. 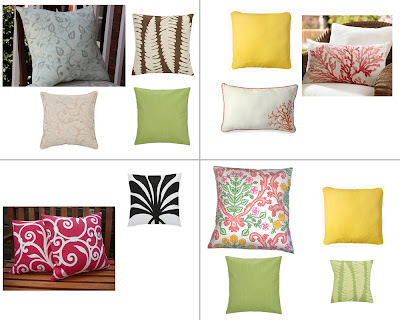 I'm on a little pillow kick tonight, and have spent the majority of the evening trying to decide what type of pillows I want on my patio. 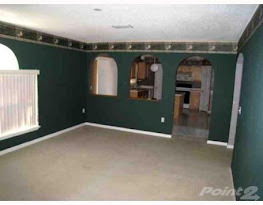 I could really go two ways....neutral and calming or bright and fun. Ooooh life's tough decisions. Whatever I choose needs to fit in with my World Market Star Twinkle Lights. Just some options I've been playing with. I have a sleeper love seat from Ikea and it has worked great for us so far. We have had it about a year. I am loving the black and white and pink pillow combination! Good luck narrowing it down. What a tough decision! They are all so adorable! I like the bottom right options...its a bright color palette but not too in-your-face. this is a great blog! i love decorating... i'm working on my tv room right now. we bought 2 leather ikea couches and love them! I really like the black and white and pink and white pillows. Hmmmm - tough choice, they are all nice. What I like to do is have neutral main pieces, and then bright accents - so I guess with the pillows, I would choose the bright ones. We've had our Ikea dressers and our office desk for a year now and they work just great! So if the budget is tight i would go for Ikea. As for the pillow option there..it depends on what color does the main piece have... if it's something neutral I'd go with the ones in the lower right corner, if the main piece it's colorful then I'd choose the neutral upper left corner. Tough choice though, i know:) Good luck with that and by all means, share the result! I really like the pillow with the coral design on it. It's bright & fun, but in a grown up kinda way. I love Ikea for accessories and inspiration! 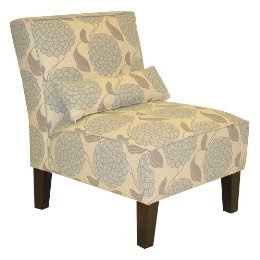 But as far as furniture goes not as much, and I would say that especially would apply for upholstered pieces! 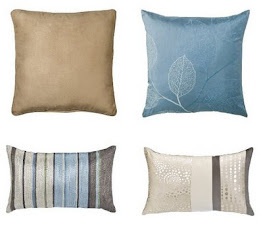 Those are some really cute pillow choices! I always love bold patterns and colors for accessories so my favorite is the coral one or the zebra-y striped one!